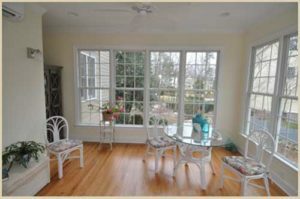 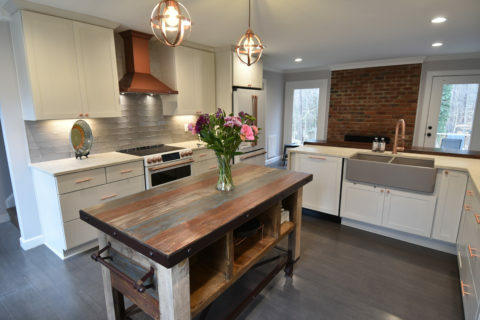 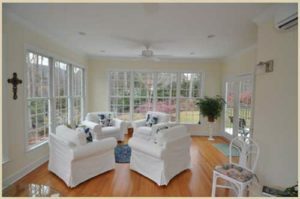 This spacious sunroom addition of over 300 square feet is flooded with natural light and brings the exterior landscape in with fourteen windows and two French doors. 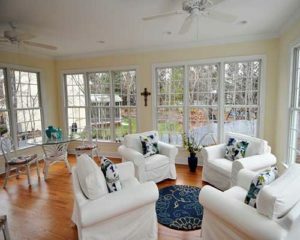 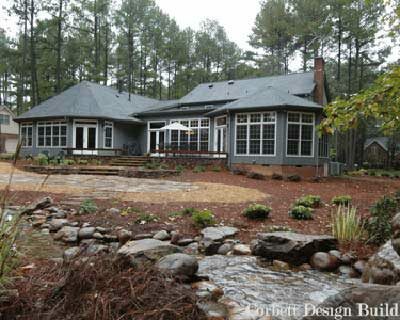 It flows off of the current family room and deck which makes entertaining a real pleasure. 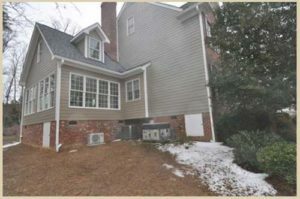 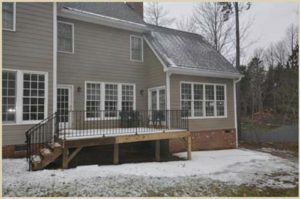 A dormer was added above in order to make the addition blend with the existing home and provided a bonus large walk-in closet for the master bedroom.